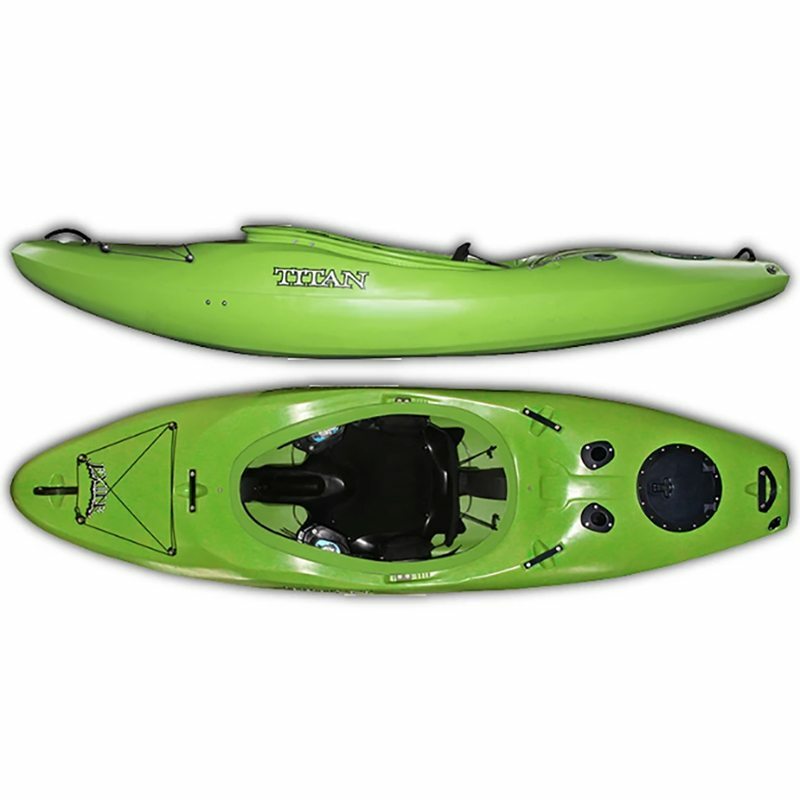 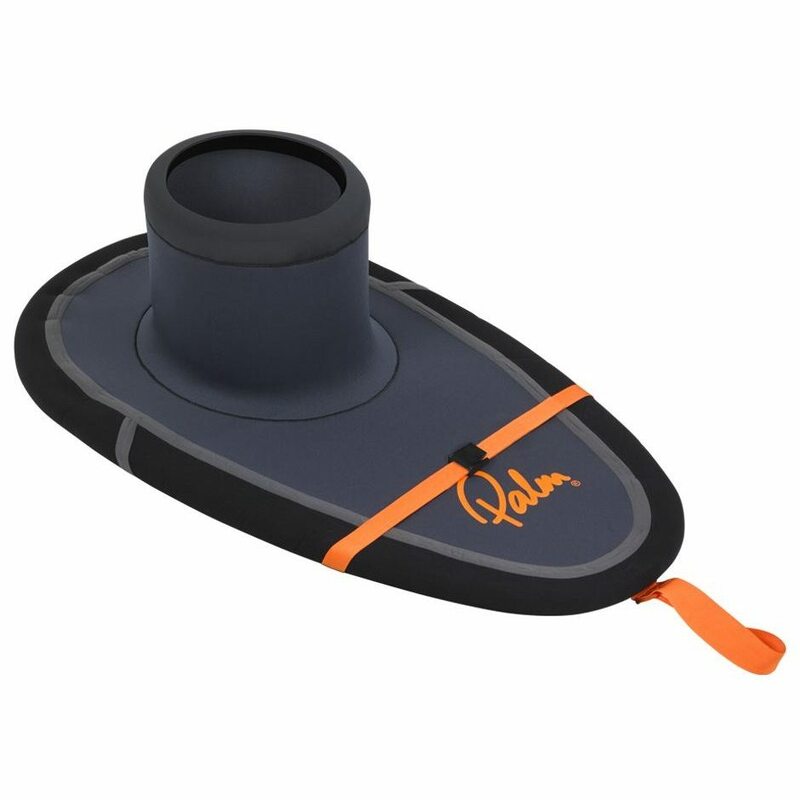 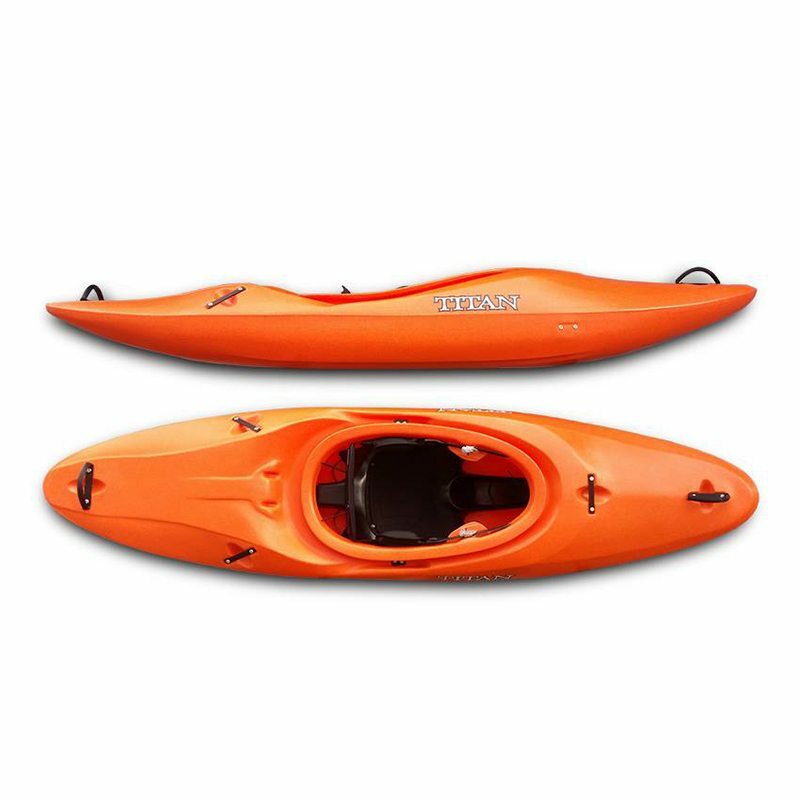 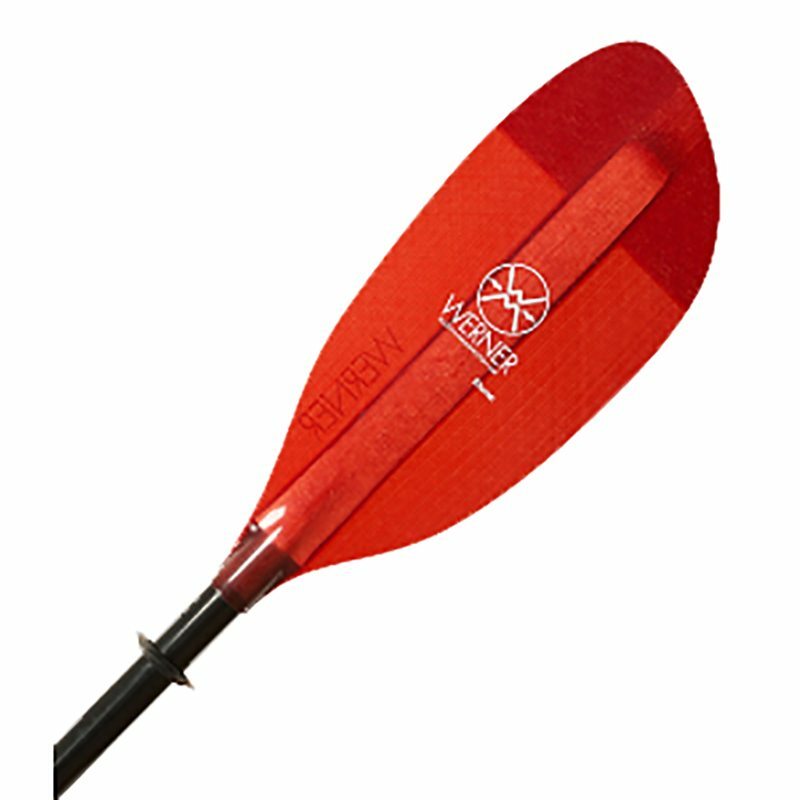 Triggers are river runners that are easy to paddle downstream, easy to roll, and are the first river runners that have play boat performance built into the hulls. 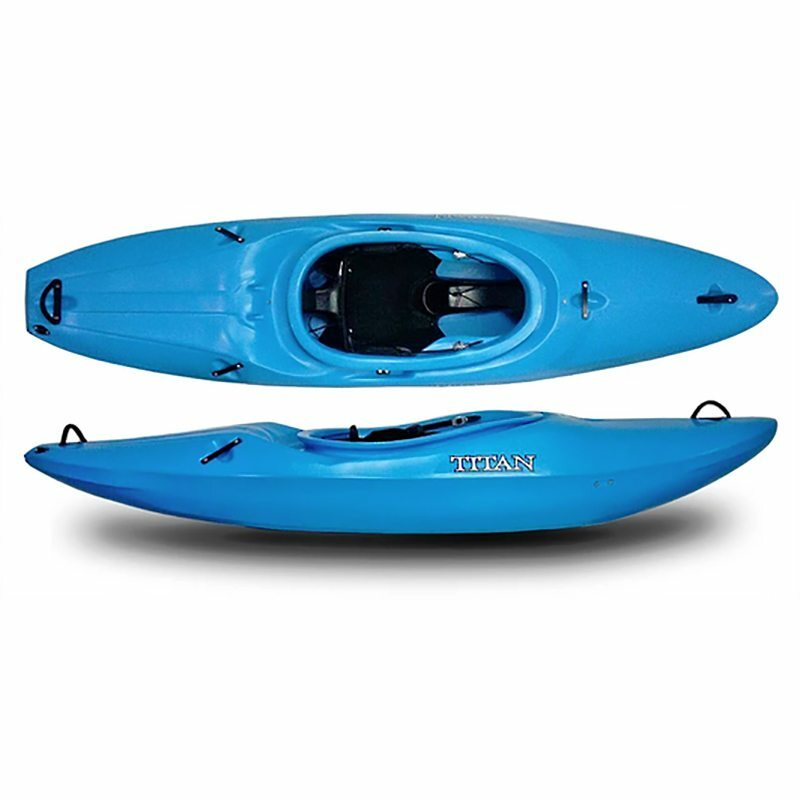 We took the tried and true qualities of our creek boats and joined them with a playful hull design that allows any paddler to surf, spin and carve on waves while also paddling the river confidently. 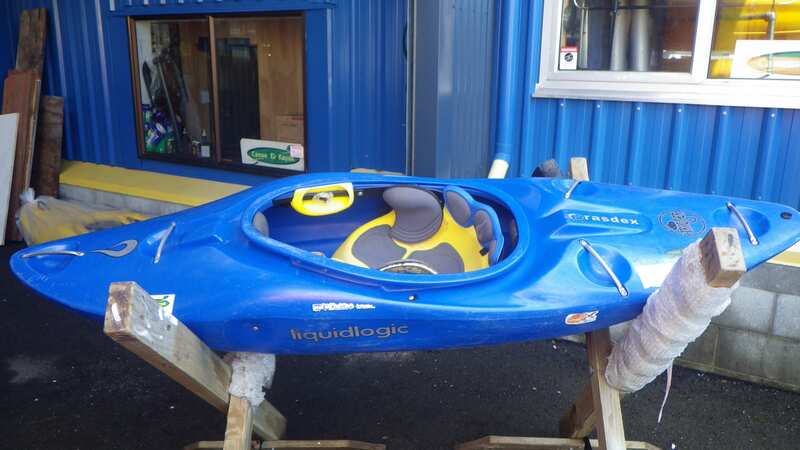 Please note: as this is a second hand sale item, normal website generated freight options do not apply, freight charges will be from the originating store, please contact us to confirm freight charges.